A CODEPINK delegation of 30 Americans will be traveling to Iran from February 25-March 6 to express their deep concern to the Iranian people about the effect of the Trump administration’s brutal sanctions, abrogation of the Nuclear Agreement and building a case for war. The delegation is composed of lawyers, journalists, physicians, activists, artists, and other professionals who hope to help move our two nations from a place of hostility and military threats to a place of mutual respect and peace. Delegates will be meeting Iranian academics, students, artists, religious leaders and parliamentarians. The group will be traveling to Iran just at the time when the Trump administration has been ramping up its opposition to the Iranian government. 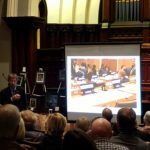 It organized an anti-Iran gathering in Poland on February 13-14, chastised the Europeans for not joining US-imposed sanctions, and increased its support for fringe opposition groups such as the MEK and royalists. 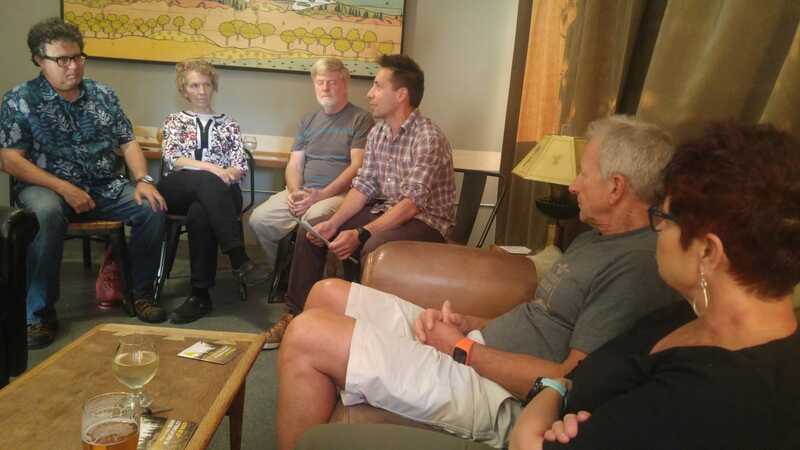 “We are anxious to see firsthand how the sweeping US sanctions are affecting ordinary Iranians so we can come back and convey their stories,” said CODEPINK cofounder Medea Benjamin. “Of course there are tensions between the governments. That makes it more important that we come as good listeners and with the clear message that we don’t want war. There is no reason why we as Americans cannot live in peace with the Iranian people,” said War Prevention Initiative Executive Director, Patrick Hiller. 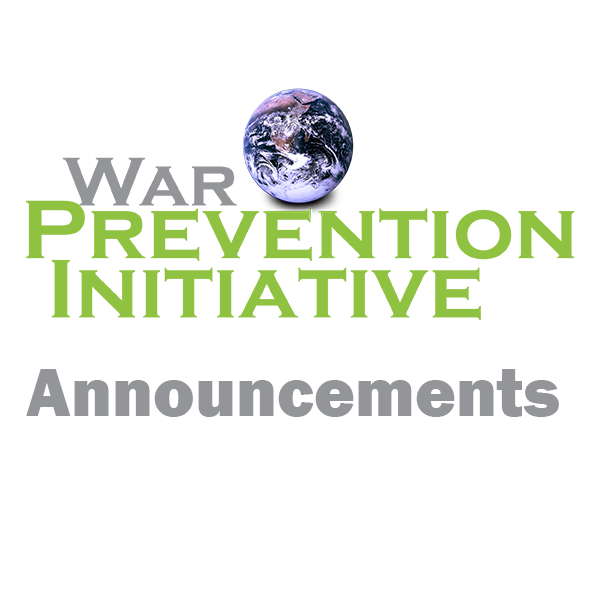 Please contact Patrick Hiller, War Prevention Initiative’s Executive Director at patrick@jubitz.org or 503 505-5721 (phone upon return) who has joined the delegtation from Oregon for articles, blogs and speaking engagements. 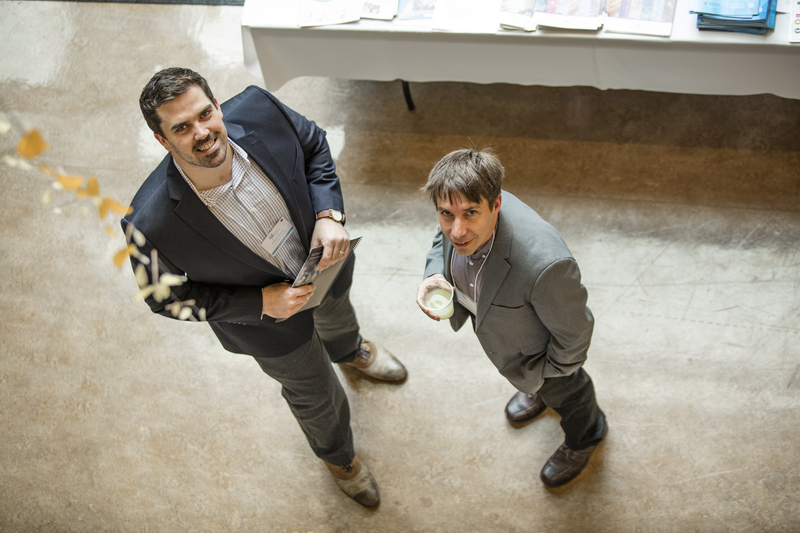 The War Prevention Initiative Team enjoyed participating in the 2018 Global PDX Conference. 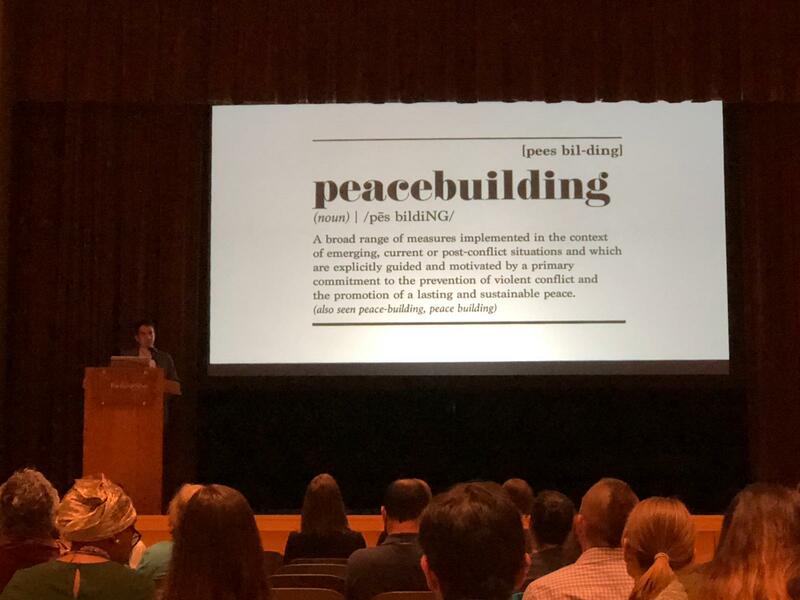 At a gathering, aimed at exploring the humanitarian-development-peace nexus, War Prevention Initiative Executive Director Patrick Hiller gave the opening keynote speech entitled: The humanitarian-development-peace nexus: multidimensional responses to multidimensional problems. Recognizing the many positive opportunities, Hiller suggested that business as usual was not an option and that if we concentrate on helping and forget to criticize the root causes, we are to a certain degree legitimizing those. 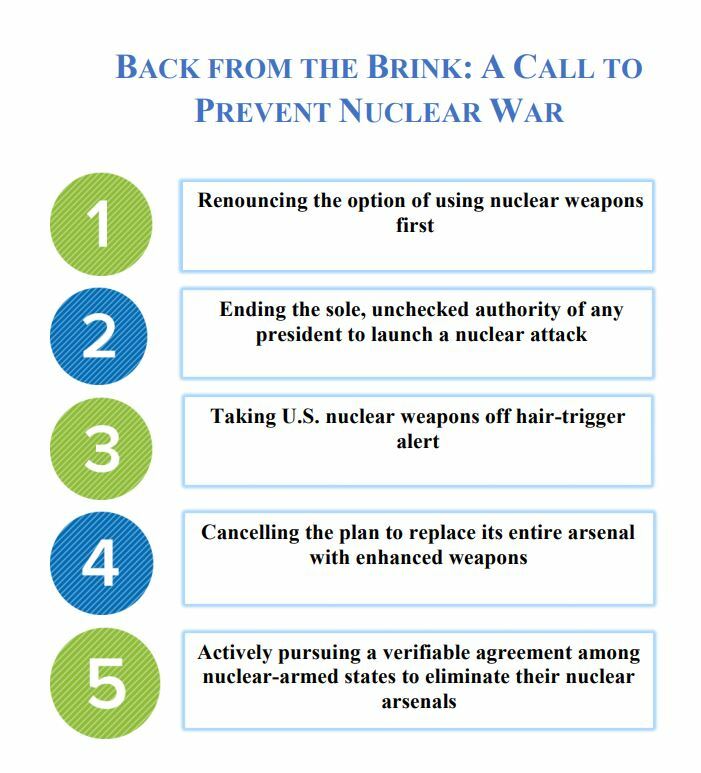 The War Prevention Initiative gladly endorsed the “Back from the Brink” initiative. 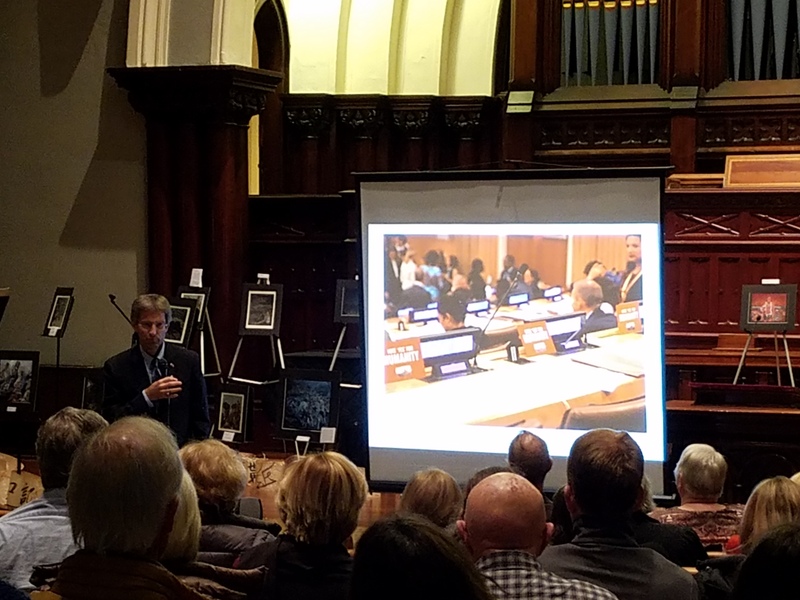 Following the 2017 plenary presentation at the Latin American Peace Research Association Conference in Mexico, City, War Prevention Executive Director Patrick Hiller published his presentation “The 2016 US Presidential Elections and Beyond. 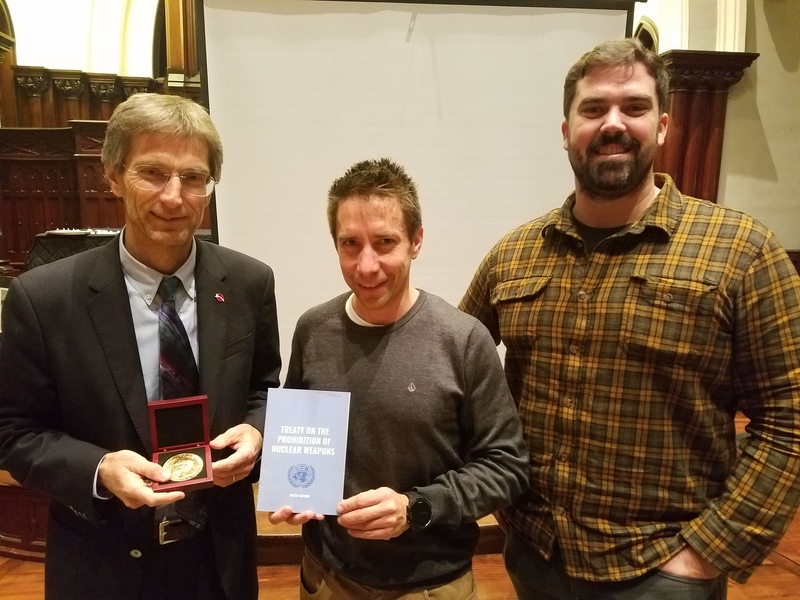 Peace Education for Nonviolent Resistance” in a recently launched book. 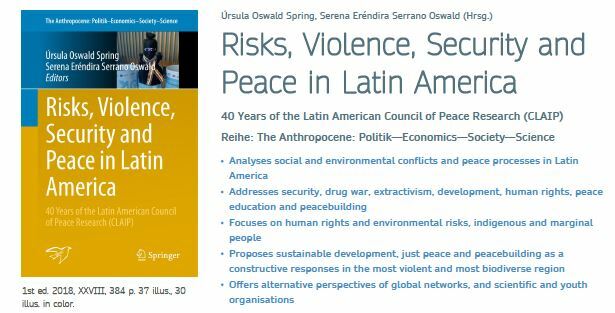 The book is entitled Risks, Violence, Security and Peace in Latin America, and contains analyses of social and environmental conflicts and peace processes in Latin America. 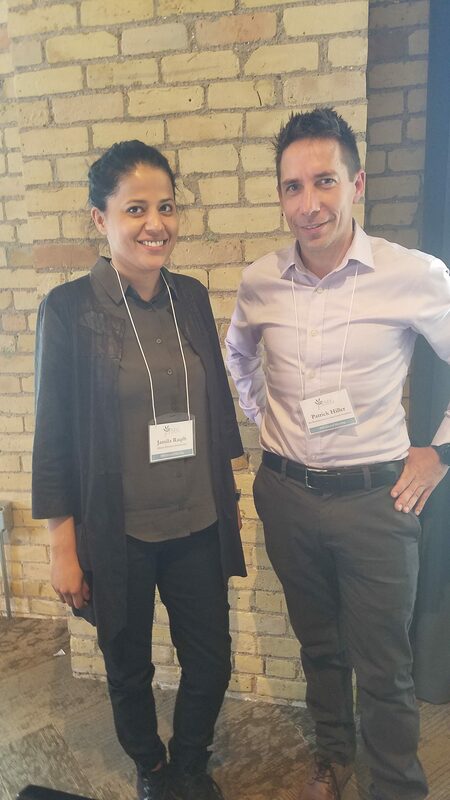 War Prevention Initiative Executive Director attended 2018 Peace and Security Funders Group (PSFG) Annual Meeting in Minneapolis, MN. This network of private, public and family foundations in the realm of peace and security gathers annually to discuss the latest trends and best practices in the field. 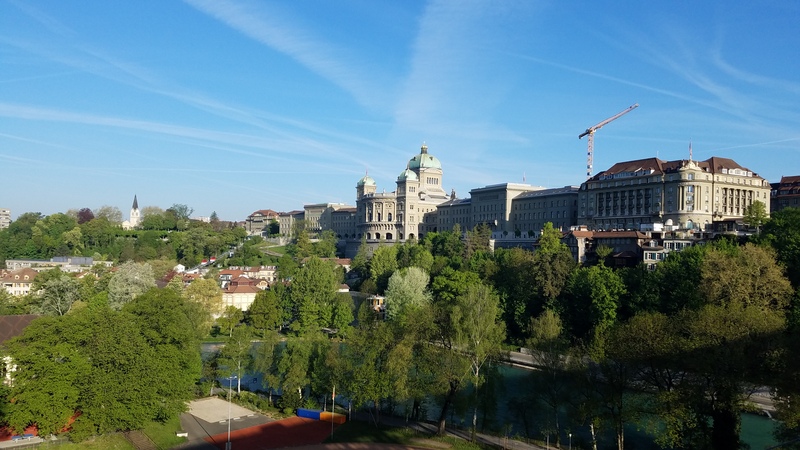 The Global Leadership Foundation (GLF) hosted its annual meeting in Bern, Switzerland in April of 2018.